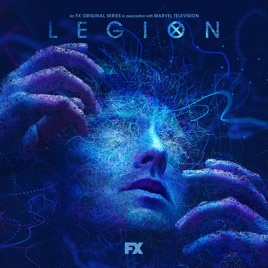 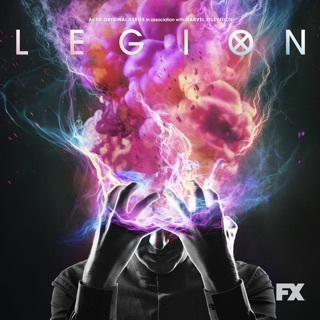 Legion follows the story of “David Haller,” a man who believed he was schizophrenic but discovered he might be the most powerful mutant in the world. 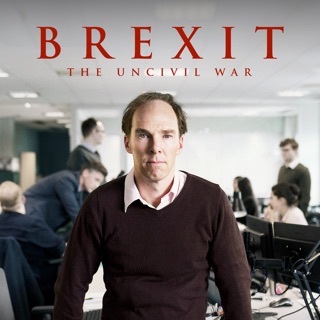 With help from a team of specialists, David harnessed his unique abilities and learned he’d been haunted by a malicious parasite. 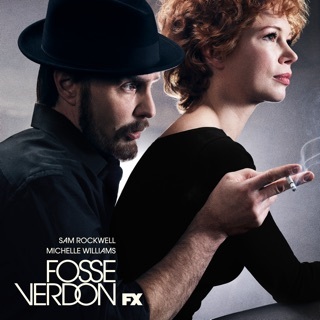 Now, David is all that stands in the way of “Amahl Farouk” from attaining infinite and world-ending power.